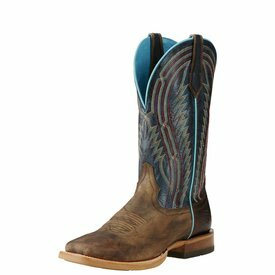 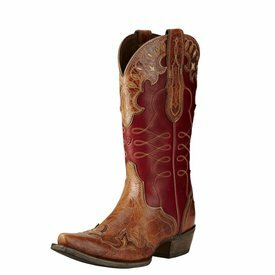 Branding Iron Brown and Blue Chute Boss Boot. 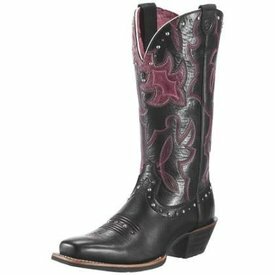 Black and Maroon Runaway Boot. 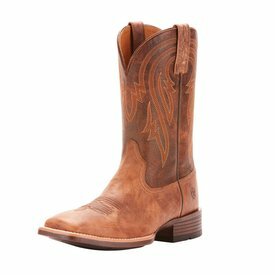 Brown Rowdy Showbaby Boot with Rose Upper. 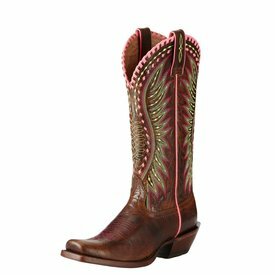 Gingersnap and Rosy Red Zealous Boot. 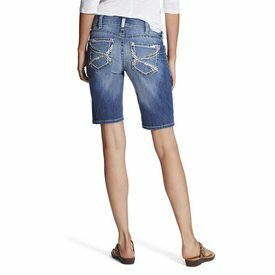 Denim Blue Mid-Rise Bermuda Short. 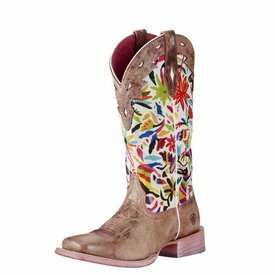 Dusty Pink with Oaxaca Print Top Circuit Champion Boot. 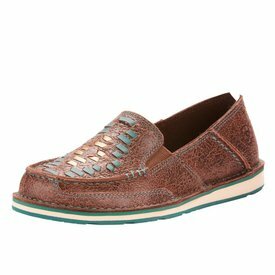 Brown Rebel Cruiser Shoe With Weave Design. 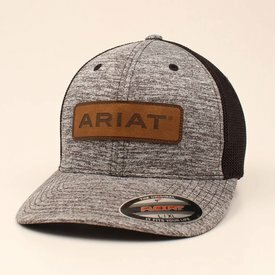 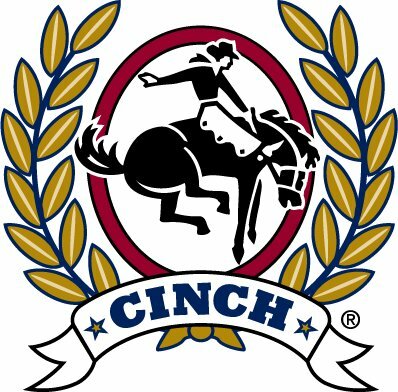 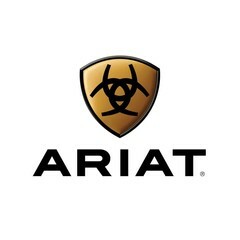 Black Heather and Black Mesh Cap with Ariat Logo Patch. 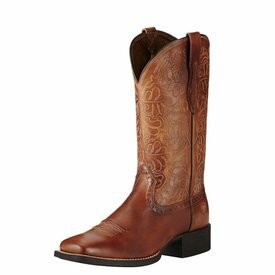 Tannin and Tack Room Brown Plano Boot. 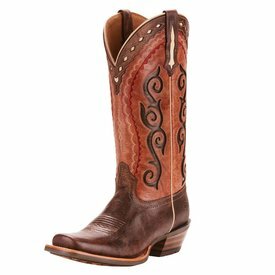 Crackled Cafe Brown Derby Boot. 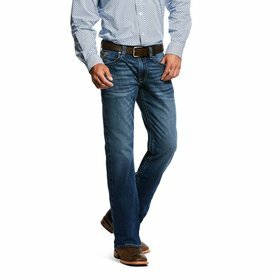 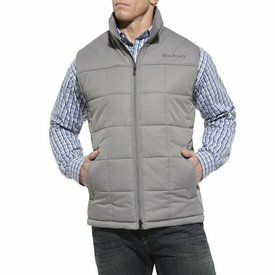 Summit Blue M5 Slim Boot Cut Jean. 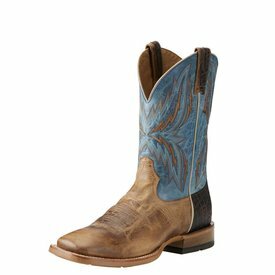 Dusted Wheat and Heritage Blue Wide Square Toe Arena Rebound Quickdraw Boot. 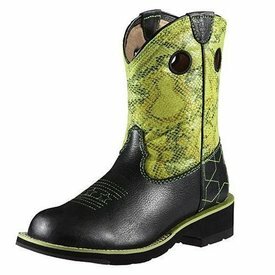 Black and Green Snake Print Fatbaby Starstruck Boot. 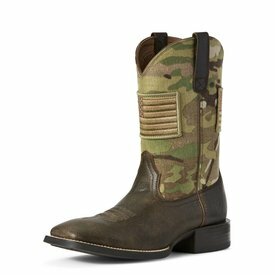 Brooklyn Brown and Multi Camo Sport Patriot Boot. 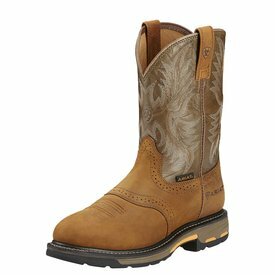 Dark Earth and Brick WorkHog Boot. 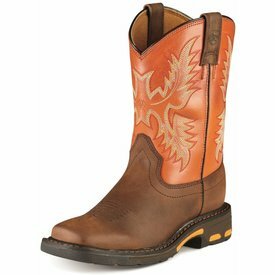 Men's Aged Bark WorkHog Pull-On Work Boot. 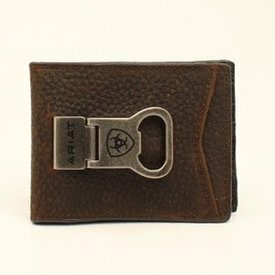 Brown Rowdy Bi-Fold Money Clip Wallet. 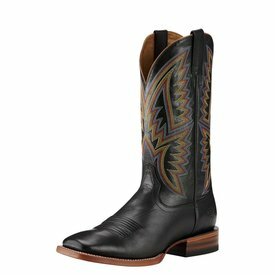 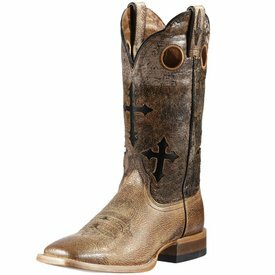 Crossfire Coco Cowtown Cutter Boot. 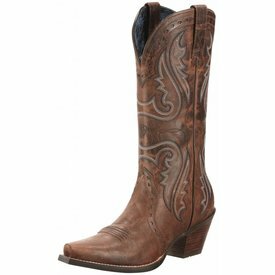 Naturally Rich Brown Round Up Remuda Boot.